The story that most, if not all, businesses today are grappling with—the explosive growth of big data: how to harness it, how to store it and how to use it to support meaningful and effective decision making—is by now a well-known one. Collectively, enterprises are acknowledging the fact and value of big data and the requirement of advanced analytics to parse it for actionable business insight. 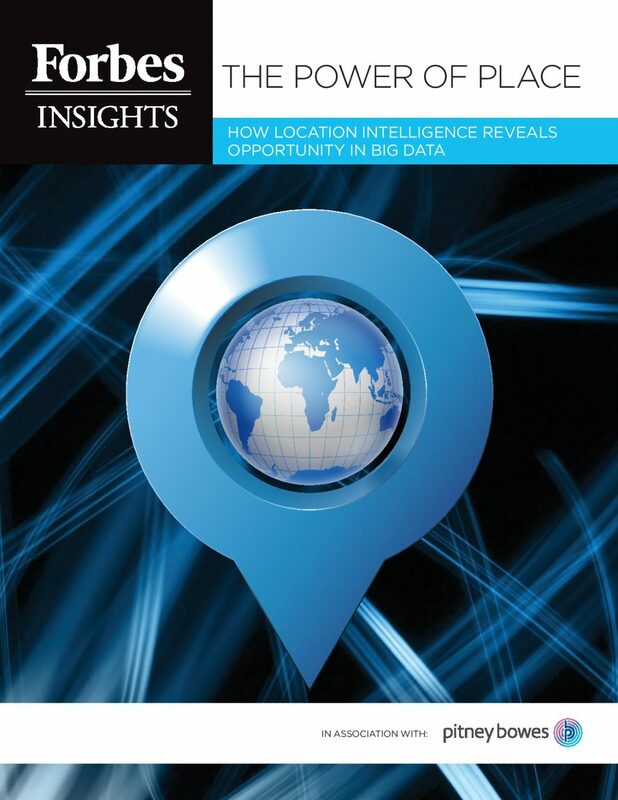 What’s less well-known is the value of location data and the intelligence that geospatial analysis can provide business decision makers, beyond those that are GIS (geographic information system) professionals. Interested in learning more?